Expect a courteous response to your inquiry the same day or within one business day of contacting us. A full-time estimator will then contact you to arrange a free consultation that fits your schedule. 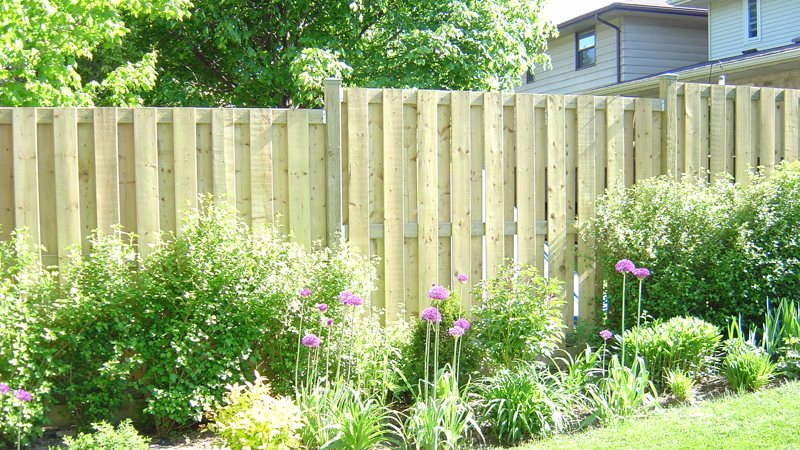 Prompt, polite contractor service is a core value at J&D Baer Inc. We do not use call centres. 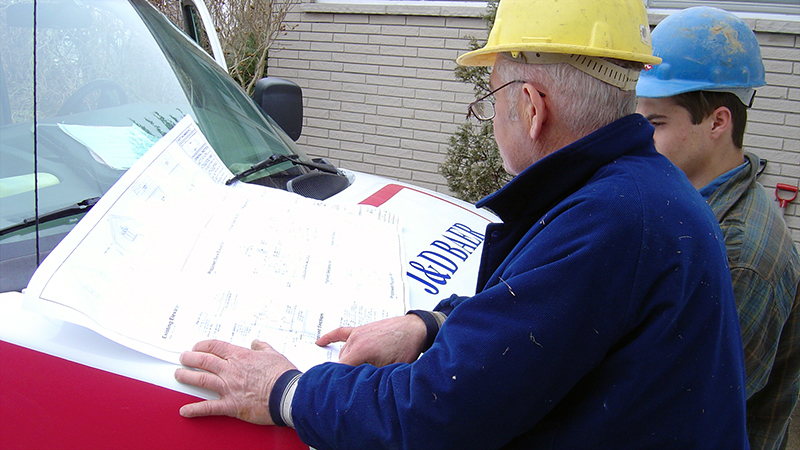 As professional contractors, our experienced estimators arrive in clearly marked company vehicles and present their personalized company business cards when meeting new customers. The main purpose of the estimator’s visit is to gather pertinent information regarding your project in order to provide you with an accurate and detailed written proposal. An inspection may also be included during your consultation to determine relevant existing conditions, site considerations and measurements. Building code requirements, municipal regulations, zoning, planning, design, permits, licensed sub-trades, budgeting, product options, scheduling, work processes, and warranties are popular potential subjects you may want to discuss with our estimators. The scope of your renovation, addition, home improvement, repairs, or basement project will determine the key subjects and duration of your meeting. We consider the information gathering consultation as a mutual opportunity: Your questions will be welcomed. Our estimators do not work on commission. Typically, a detailed written proposal will be presented the same day for small projects. 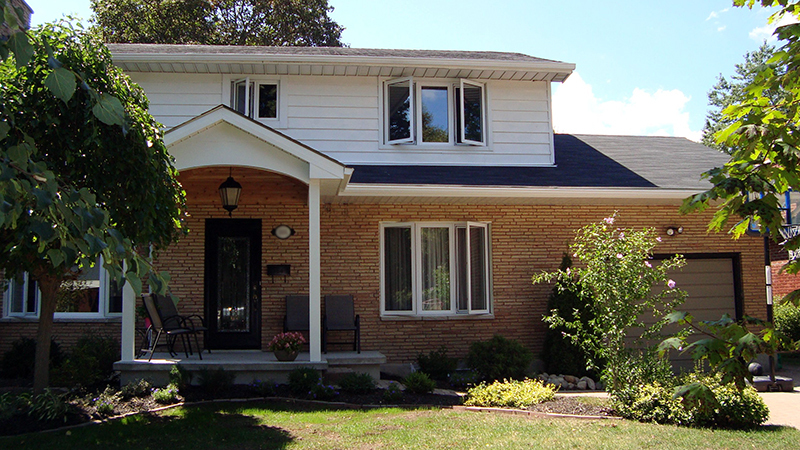 Written proposals for additions and larger renovation or home improvement projects may require a week. Start date and completion date will be set according to a feasible schedule that is mutually agreeable. 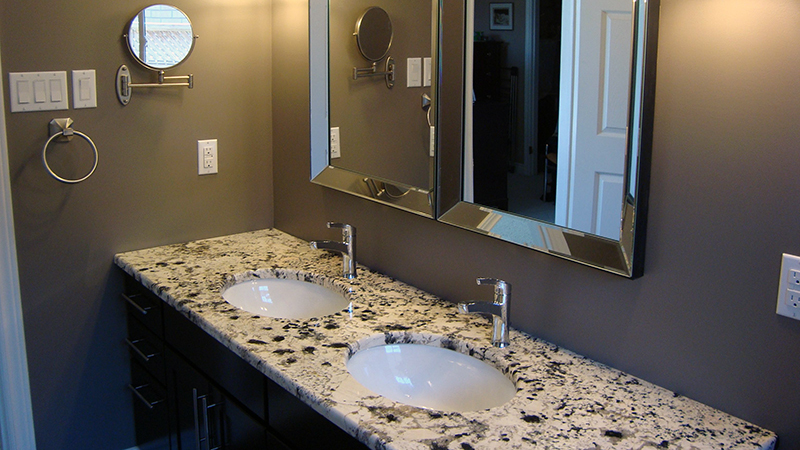 All work will be conducted according to the Ontario Building Code requirements and local municipal regulations. All required permits will be obtained prior to job start and posted on the job-site. All required inspections will be carried out until final approval is obtained and official documentation is recorded. Construction work will be carried out by employees of J & D Baer Inc.; we do not use sub-contractors [the rare exception is for Electrical, Plumbing, HVAC, Gas, and specialty installations (ie. kitchens), in which case we will co-ordinate with our long established licensed sub-trade partners]. Our employees are protected under WSIB, and your project is protected under professional contractor’s liability insurance. 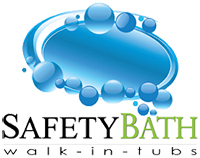 All of our employees are properly trained in accordance with construction industry safety practices and will implement any specific safety measures deemed necessary for the duration of your construction project. 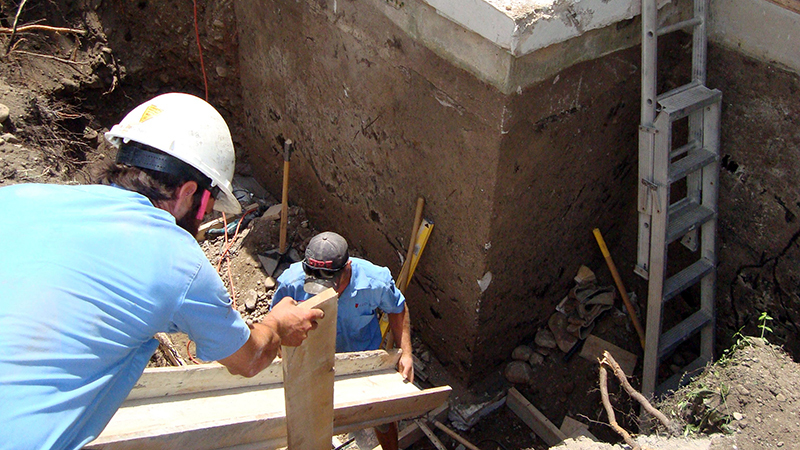 Our construction crews keep the job-site safe and clean for your project. Our customers are part of the communication loop from Contact to Continued Service. The accurate, timely, and complete exchange of information is the foundation for developing a long-term positive customer/contractor relationship. Open and clear communication is critical. Customers, receptionists, estimators, designers, engineers, zoning officials, plans examiners, project managers, supervisors, carpenters, tradesmen, labourers, administrators - You are part of the project team. We encourage two-way communication at all levels, particularly between you and your project manager. At critical points along the path, we make it our practice to check with our customers, especially regarding exterior/interior finish items. We offer ‘Allowances’ and ‘Change Orders’ to maximize your ability to decide as you go. Decisions matter. Your sense of confidence and assurance is important to us at every step. Upon finishing, we will take 'a walk through' your project to verify that the entire job is complete, as agreed and specified on your original written proposal, including any Change Orders you may have requested during the project. Applicable warranty papers/information will also be provided to you. What is important to us? You and your project! We build on YOUR positive experience. 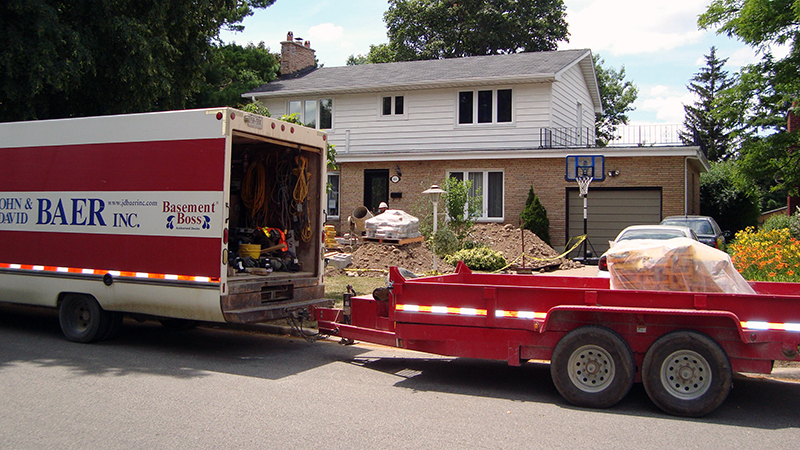 As Renomark certified professional contractors, we stand behind our work with prompt warranty service. As a trusted local family business, our name is our business. 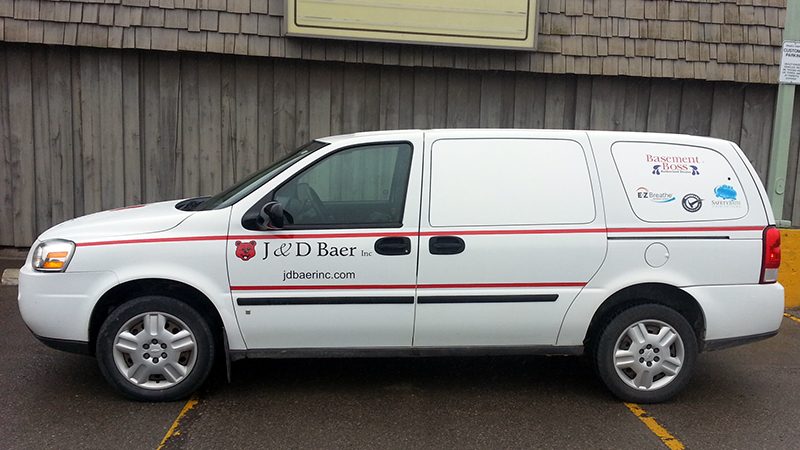 Whether for home, business, or farm, J&D Baer Inc is the award winning contractor service you can count on. As a certified Renomark™ contractor, we conduct our business according to the highest recognized quality standards in the industry. 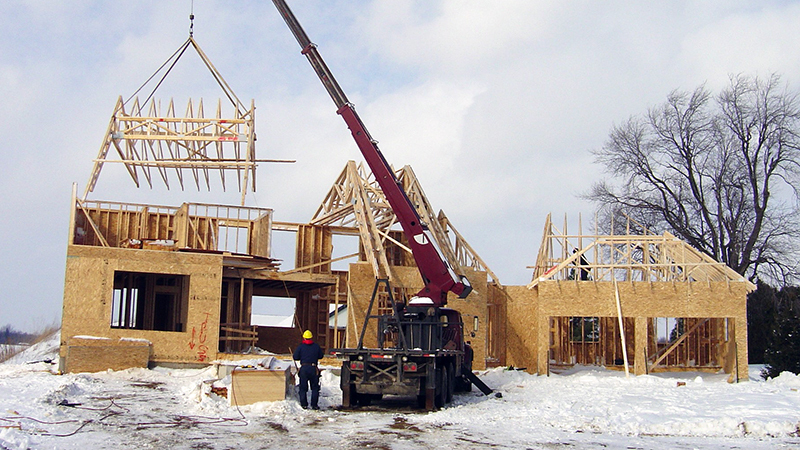 As past members of the London Home Builder's Association and the Canadian Farm Builder's Association, we value the time you invest in selecting a professional contractor that is right for you and your project. We build on positive experience.